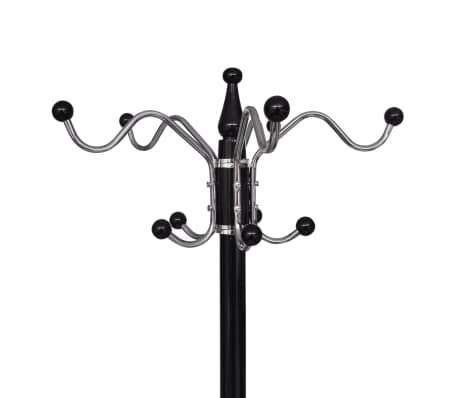 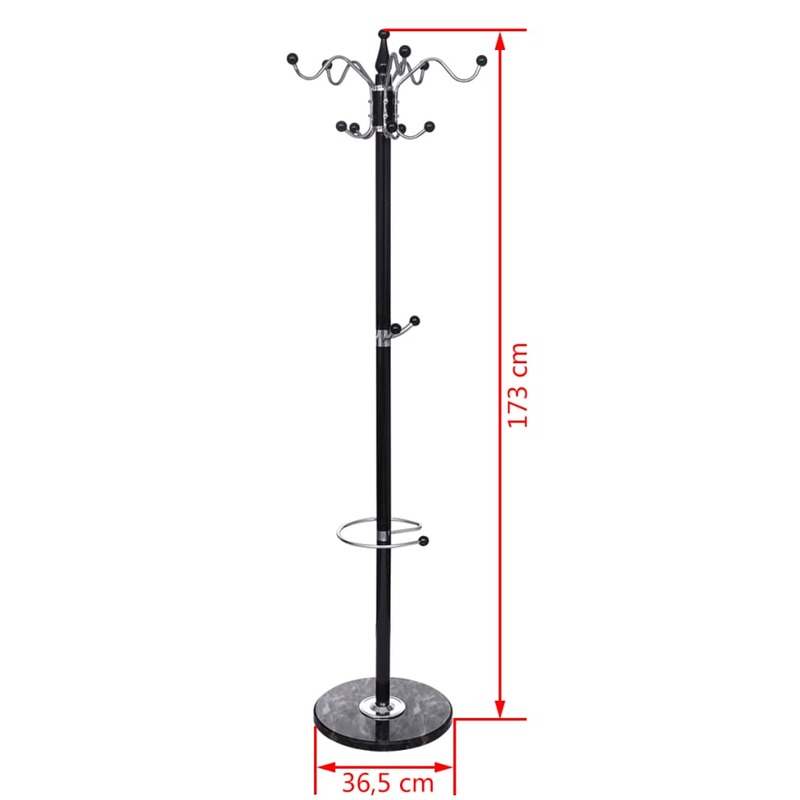 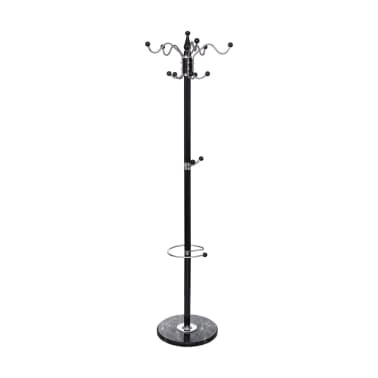 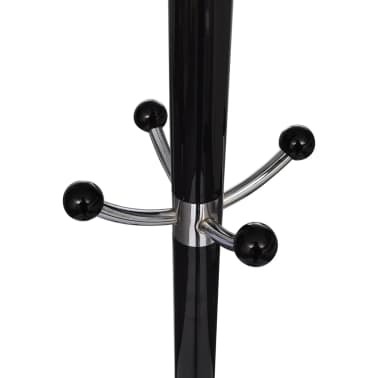 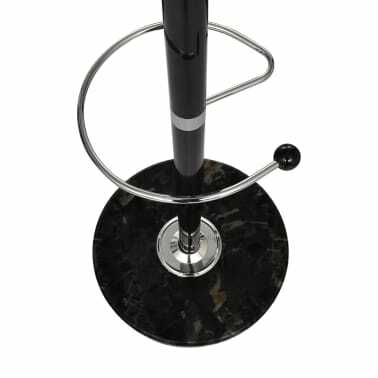 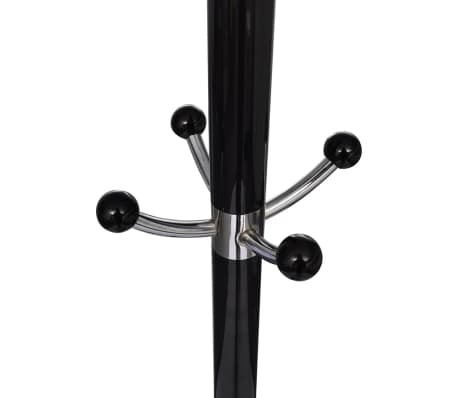 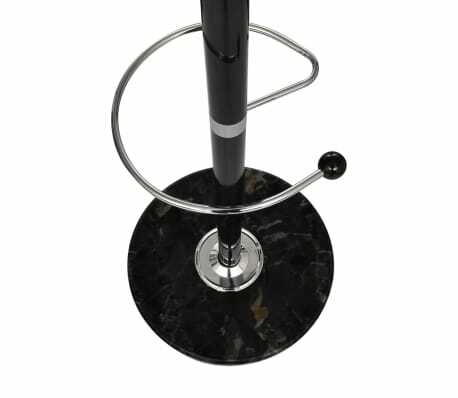 Overall size: 18" x 68"
This black coat rack features its plastic ball hooks with stable marble base. 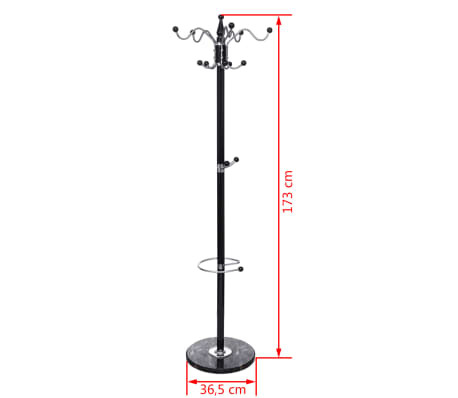 It is quick to assemble with included assembling tools and easy to maintain only with a soft damp cloth. Delivery includes 1 coat rack, assembling tools and manual.